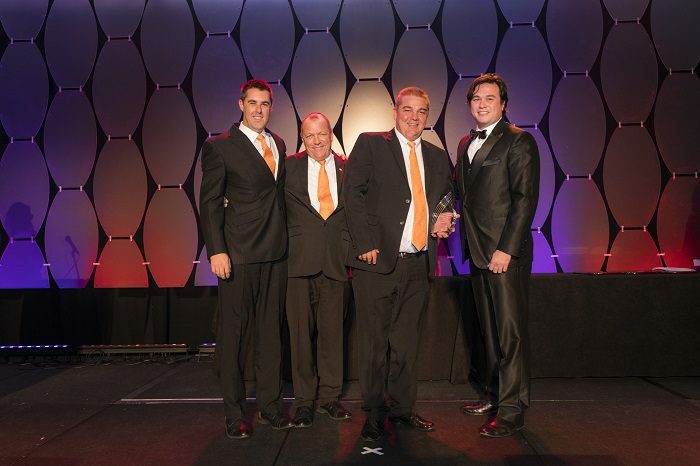 Laserfiche announced its top value-added resellers (VARs) at its annual Winners Circle retreat in Santa Barbara, CA. 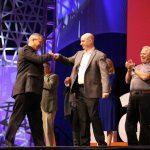 In total, 66 best-selling Winners Circle Achievers were recognized at the awards ceremony. 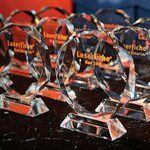 The Laserfiche VAR Program reached new levels of success in 2016, with the fourth quarter being the single best performing quarter in the history of Laserfiche. 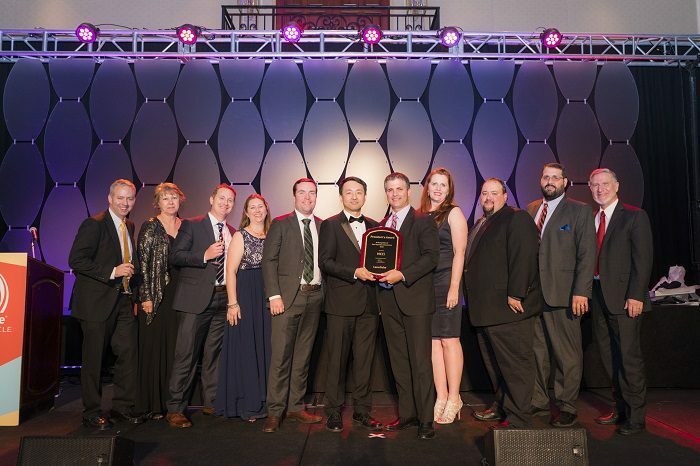 MCCi won the President’s Award for top overall sales in 2016. With a history dating back to the 1950s, MCCi became a Laserfiche reseller in 1998 and now serves more than 900 clients across 44 states. 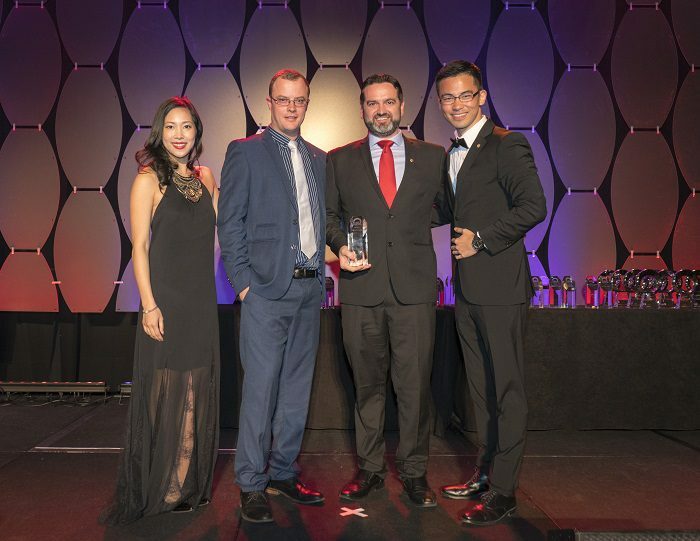 Ricoh Canada won the Chairman’s Club Award for top new sales achievement, marking the reseller’s 14th consecutive year of recognition at the event. 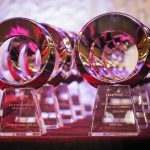 Ricoh Canada remains the top Laserfiche VAR in Canada and one of the top Laserfiche VARs in the world. 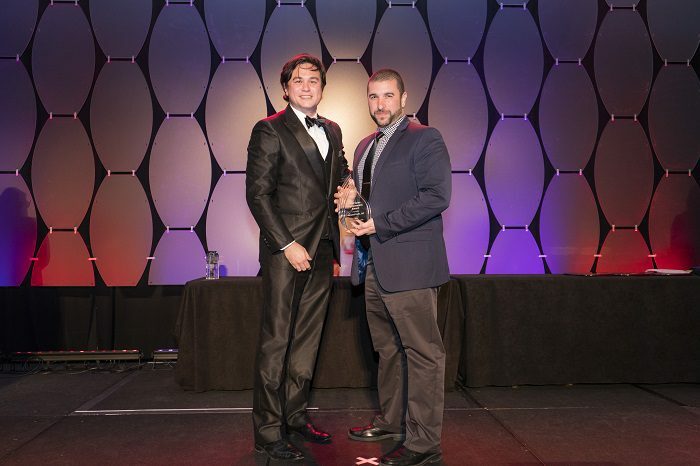 General Code, LLC, and Noscotek Pty Ltd. won New Sales Improvement Awards for increasing revenue generation. 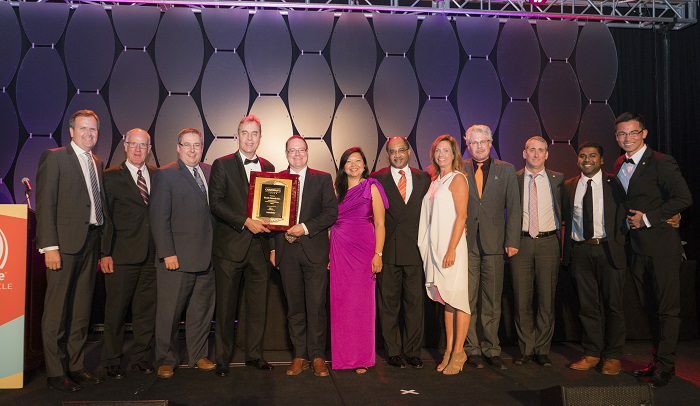 Serving more than 3,000 municipal governments throughout the U.S. and Canada, General Code has been named a Winners Circle achiever for the past 18 years. Based in South Africa, Noscotek experienced consistent growth in 2016, onboarding a number of new customers and strengthening existing relationships. WASP won the Sales Achievement Award for acquiring significant accounts in the Ghana region, primarily in the government sector. Established in 2013, WASP now provides Laserfiche document management services to such clients as the Volta River Authority, which earned a Run Smarter Award for 2016. 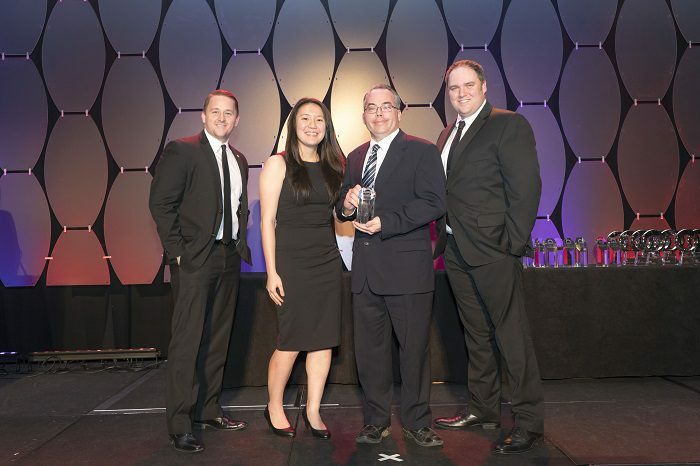 Minokaw Technologies won the VAR Achievement Award for qualifying for Winners Circle after only one year of being a reseller. Minokaw Technologies’ success also played a large role in the recent growth of Laserfiche’s Midwest presence.